This picture represents a visual description of Haiti medical issues. 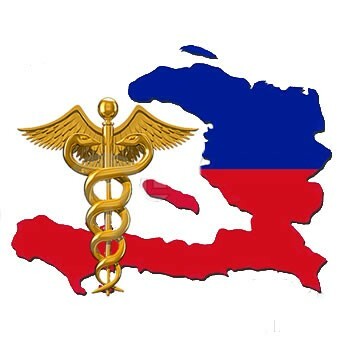 Haiti is faced with many challenges in the medical field. The hospitals are not properly equiped. We have no enough professional in the medical field. Risk of Cholera spreading into the U.S.